Vitality Dietary Essential Oils can be used as dietary supplements or to spice, spruce and spritz up your favorite drinks, recipes and smoothies! 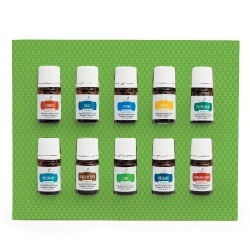 This collections includes 28 therapeutic grade essential oils of 5 ml each. They are designed for us to use internally as dietary supplements, cooking and our favorite beverage. Therapeutic grade culinary oils at your service! Support healthy body functions and systems using this wonderful line of oils by using them as nutritional supplements. For those who have a hard time swallowing capsules, placing a few drops in a drink or smoothie is a perfect way to easily receive the benefits of essential oils. Want to Purchase Vitality Dietary Essential Oils? Go to The EEO Oil Shop! For the Culinary Collection, click here! For the individual oils, click individual oils below, then there will be a DIRECT link to the Shop. What are the Vitality Dietary Essential Oils? There are twenty-eight oils to jazz up your life, your food and your drinks! Play with the oils to create your culinary dream! Individual oils for sale on the Oil Shop. Click on the Link and it will go to the Info Page where there will be a link to the shop! Add Some Herb Essential Oils! Add Some Spice Essential Oils! Add Some Citrus Essential Oils! Add Some Vitality to Your Dietary Supplement! Try The TOP TEN in The Culinary Collection! 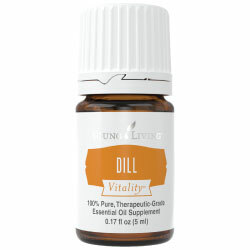 This collection contains ten of the top Vitality Culinary Oils! 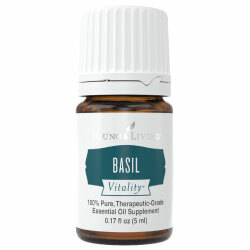 What are the Documented Uses for Vitality Dietary Essential Oil? I only recommend young living oils for animals at this time! Go to The EEO Oil Shop! For the Culinary Collection, click here! For the individual oils, click above individual oils, then there will be a DIRECT link to the Shop.